Strong advances over the past two years have seen Saudi Arabia (63rd) and Egypt (65th) move into the &lsq... More..
Dubai: Dubai and Abu Dhabi have mid-tier rankings among global destinations where real estate laws are rated as being the most transparent and investor-friendly, according to an influential survey by JLL. The cities are ranked 48 and 59 respectively, while Saudi Arabia is at 63rd in the 2016 version of the Global Real Estate Transparency ... More.. The value of completed units in Dubai’s freehold housing market has soared by 1,632 percent in the past decade, new research reveals. 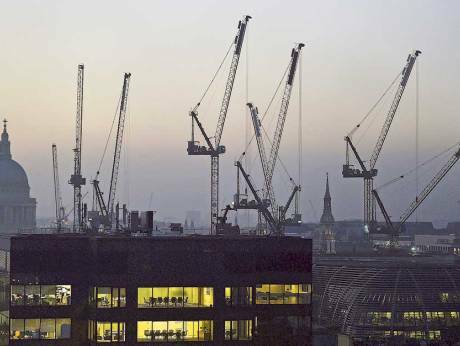 In 2006, the market capitalisation for completed freehold units across the emirate was AED28 billion ($7.6 billion), according to Reidin figures compiled by Dubai-based Unitas Consultan... More.. It has been a case of not third but fourth time lucky for a Nepalese billionaire who has lost millions of dollars investing in Dubai. 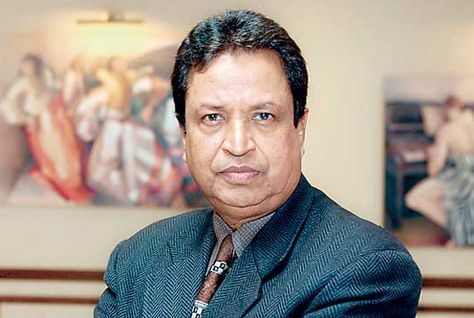 Binod Chaudhary, Nepal’s only billionaire, has spent the past 12 years working on property deals in the emirate but each time he has moved forward the local developer has failed to see ... More..
Middle Eastern investors eyeing London residential property would benefit from a significant drop in sales prices following Britain’s vote to exit the European Union (EU) whereas existing investors stand to lose out, it has been claimed. 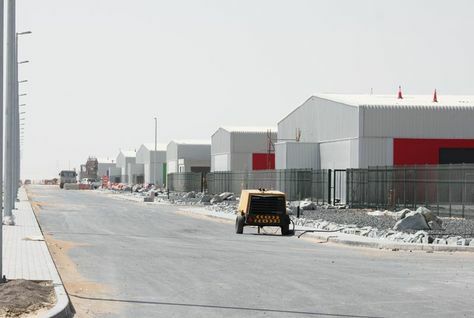 The sharp drop in sterling over the weekend will have “erased” any ga... More..
Waha Land, a wholly-owned company of Waha Capital has signed a AED426 million ($115.9 million) financing package with Emirates Islamic Bank for further development of its Almarkaz light industrial real estate project near Abu Dhabi. 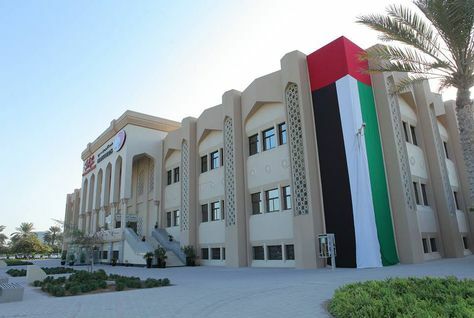 Following the successful leasing of existing facilities, phase 2 will add an additional 187,... More..
A landmark ruling by the Dubai Court of Cassation will reportedly allow off-plan property investors to claim full refund under certain conditions. 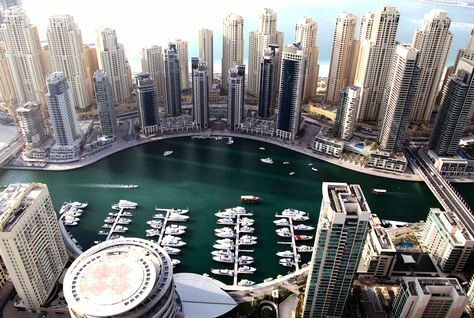 If a property purchaser’s sale and purchase agreement is terminated for non-payment and the property is re-sold by the developer without a court order, the purchaser can no... More..
Real estate markets in Dubai and Abu Dhabi witnessed marginal growth in property prices during May, according to a new report by Bayut. 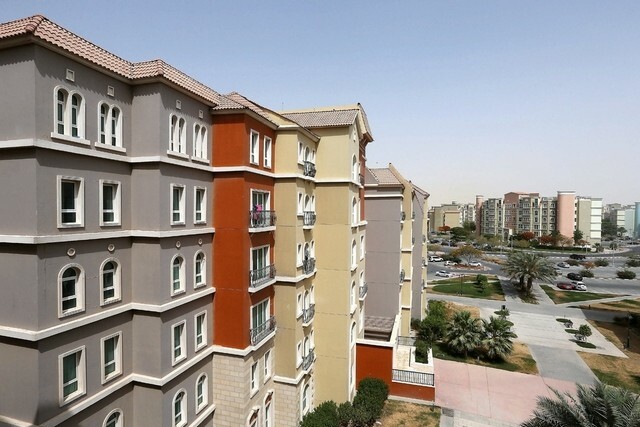 Compared to April, average apartment rents in Dubai grew 1.57 percent in May, while average rental yields remained at 5.3 percent, the report said. 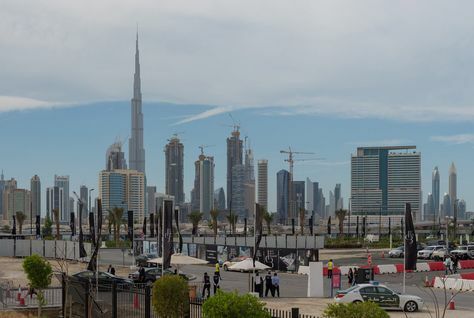 It added that the average ... More..
UAE expats can now buy land at Dubai World Central (DWC), Sheikh Mohammed bin Rashid Al Maktoum, Vice President and Prime Minister of the UAE and Ruler of Dubai, has announced. The resolution grants expats the right to absolute ownership, with no time frame, of land and property in DWC plots 205, 206 and 207. 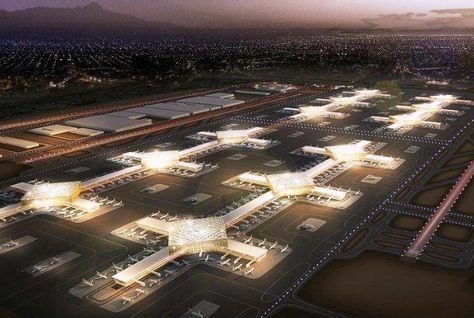 It also gives ... More..
“Dubai is not directly impacted by oil prices, but indirectly we really are because of the investment sentiment,” a senior expert said. 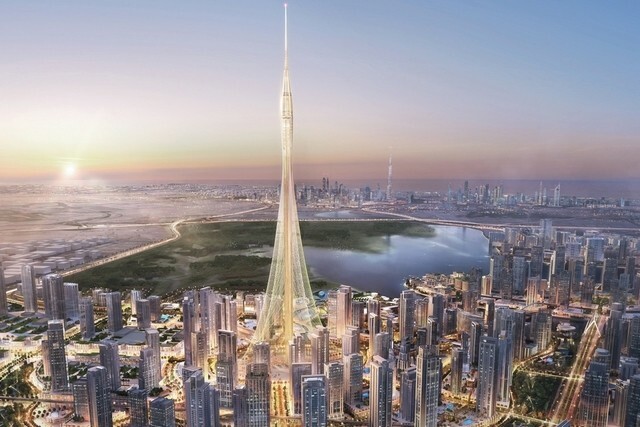 “We have seen an overall transaction volume of both land and property sales reducing by 20 percent in 2015, and that is still happening," Erik Volkers, associate dire... More..
Dubai’s new 928m tallest tower will emit a ‘beacon of light’ from its peak at night, the engineering company working on the project has revealed. Once completed, Emaar Properties’ Dubai Creek Harbour tower project, known simply as ‘The Tower’, will be 100 metres taller than the Burj Khali... More..
Real estate developers are not allowed to raise the cost of off-plan units on handover even if they increased in size during construction, Dubai’s Real Estate Regulatory Authority (RERA) said this week. 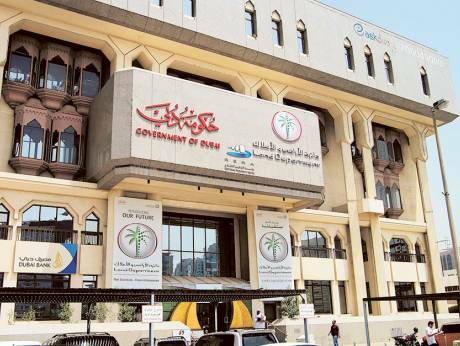 RERA moved to clarify the legal position on off-plan transactions after Arabian Business revealed that a Dubai-based... More..
Dubai: When it comes to trying to win a vote, real estate can have its uses. 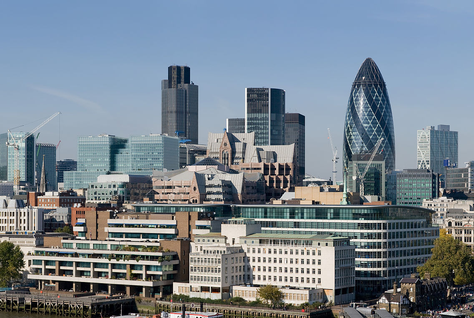 Or so the UK Chancellor George Osborne believes, going by his statement last month that Britain’s home prices could crash by as much as 18 per cent if the Brexit referendum delivers a “Yes” on leaving the European Union. Whether... More..
Dubai: Property survey companies need not make the trek to the Dubai Land Department offices any longer — they can do their paperwork online. The government agency has launched a new e-system that allows licenced survey companies to feed in data into its database. 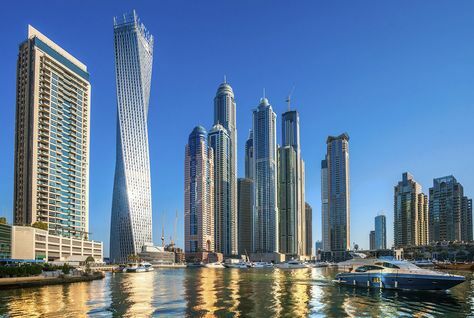 The new system will replace paper-based processes with... More..
Dubai:Demand for high-end residential property in Dubai will remain stable right through the end of the decade, while it will be less so for the affordable options, according to an outlook by the consultancy Core. “The relative resilience of prices in most of the established ultra-prime areas is an interesting aspect ... More.. 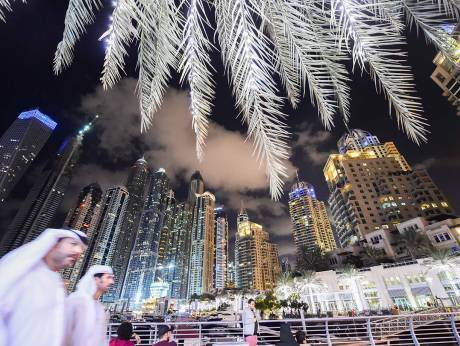 The fall in Dubai property values and rents is set to continue over the summer, despite some predictions that the market has bottomed out, a local expert has warned. 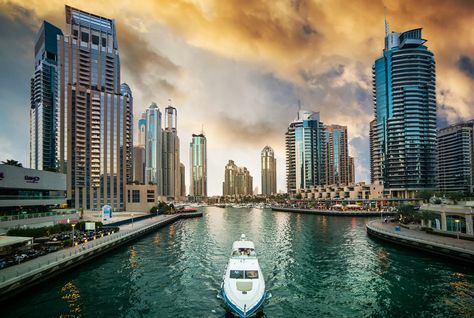 In its latest research note, Phidar Advisory said that since Dubai rents peaked in May 2014, the market had declined by an average of -0.3 percent. The company that supplied the facade cladding of the Dubai hotel that erupted in a blaze on New Year’s Eve has scrapped the manufacture of plastic-filled panels. 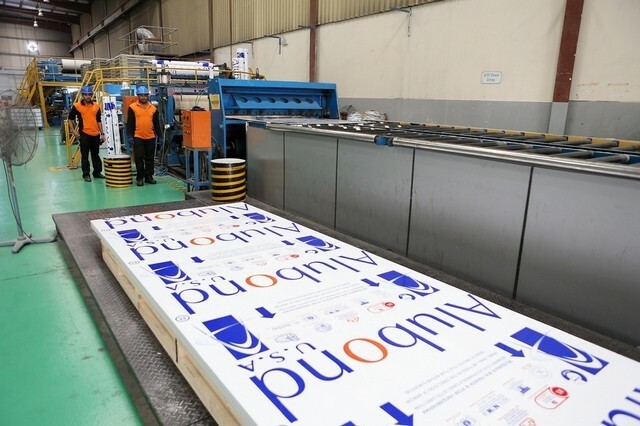 Alubond, the world’s largest maker of aluminium composite panels and the company that supplied The Address Downtown Dubai, ... More..
Damac Properties has announced a limited release in Ghalia, a Sharia-compliant hotel apartments development in Dubai, following a sold-out phase one. 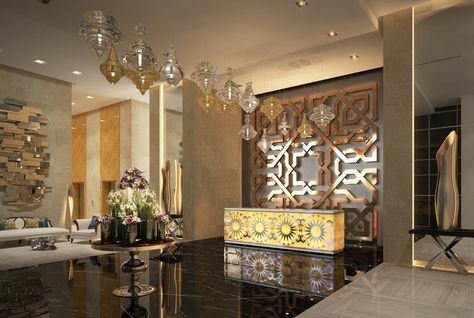 The developer said in a statement that Ghalia offers the first certified Sharia-compliant serviced hotel apartments, with construction already underway, and will be operated... More.. 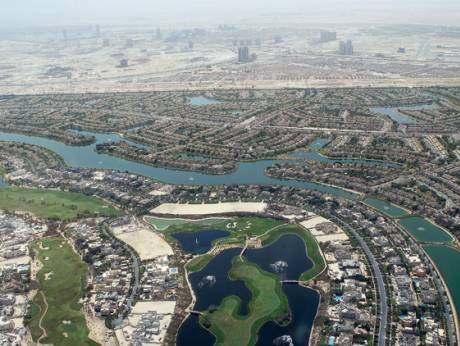 Contrary to the belief of the summer month slowing down real estate sales in Dubai, three developers have said that they have sold out their projects or their inventory at the launch date. Dubai Properties, the development arm of Dubai Properties Group, has claimed that 100 units released in the first building of Bellevue... More..
Saudi Arabia will announce the final regulations on an annual tax on undeveloped urban land in two weeks, the housing minister said on Wednesday. 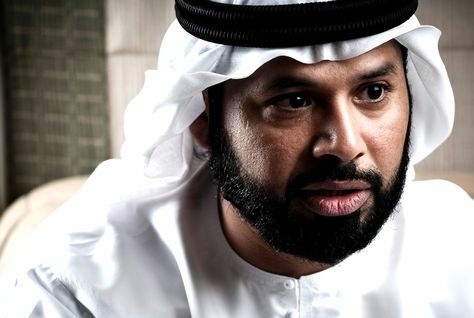 “Land fees are now complete and have been studied by all concerned entities and within the next two weeks, we will announce it," Majed Al Hogail said at a press confere... More..
Emaar Properties, the developer of Dubai's Burj Khalifa, is reportedly considering an international bond issue in the second half of the year. Bloomberg cited three people familiar with the matter as saying that the real estate company is appointing advisers for the dollar-denominated sale. 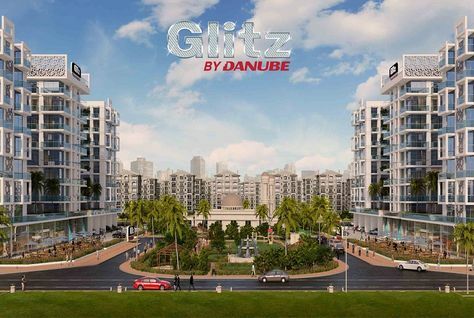 It said no fin... More..
Danube Properties has announced that its sixth project - Glamz Residence - a AED300 million ($81 million) development in Dubai's Al Furjan area targeted at the affordable housing sector has been sold out. The project, which was launched last month, offers a selection of 418 studio, one- bedroom and two- bedroom apartm... More.. 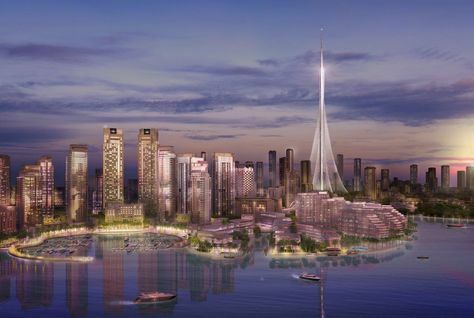 The new tower being built at Dubai Creek Harbour by Emaar Properties will be 100 metres taller than Burj Khalifa, according to Mohamed Alabbar, the Emaar Properties chairman. 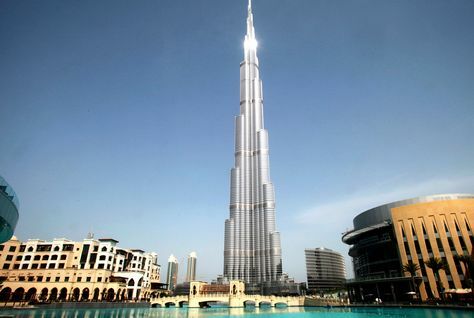 Mr Alabbar has said that work will start on the project to build the tower next month, according to CNN. 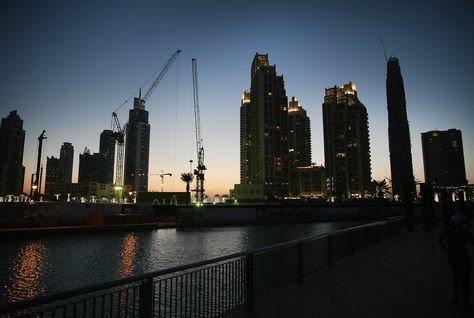 Designed by the S... More..
Dubai's real estate sector saw a "clear trend" of a plateau in prices during May, signalling further signs of a bottoming out in the market, a new report said on Monday. 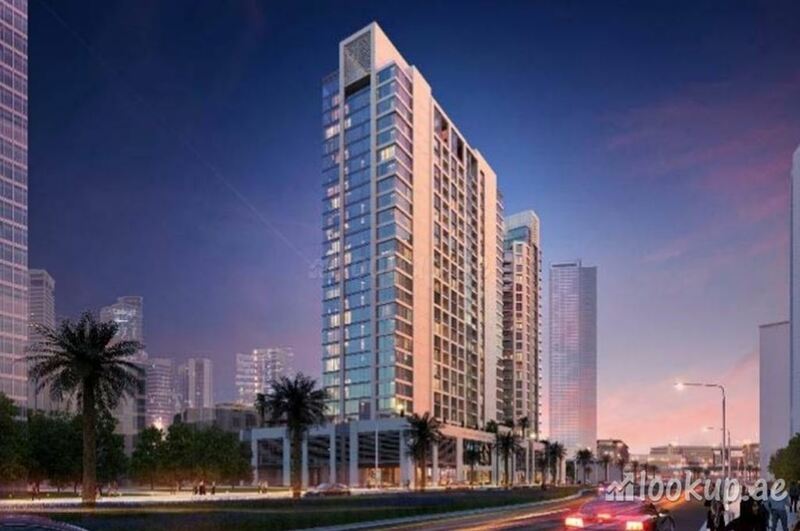 The May 2016 ValuStrat Price Index (VPI) said it also witnessed minor price uplifts and notable increased transaction volumes in several lo... More..
Dubai Properties has sold all units launched for sale in its Business Bay development Bellevue Towers on the first day. 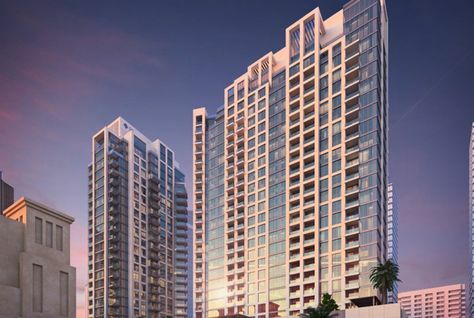 Dubai-based real estate master developer and manager launched sales on the two-tower development, located close to the waterfront in Business Bay, on Saturday. 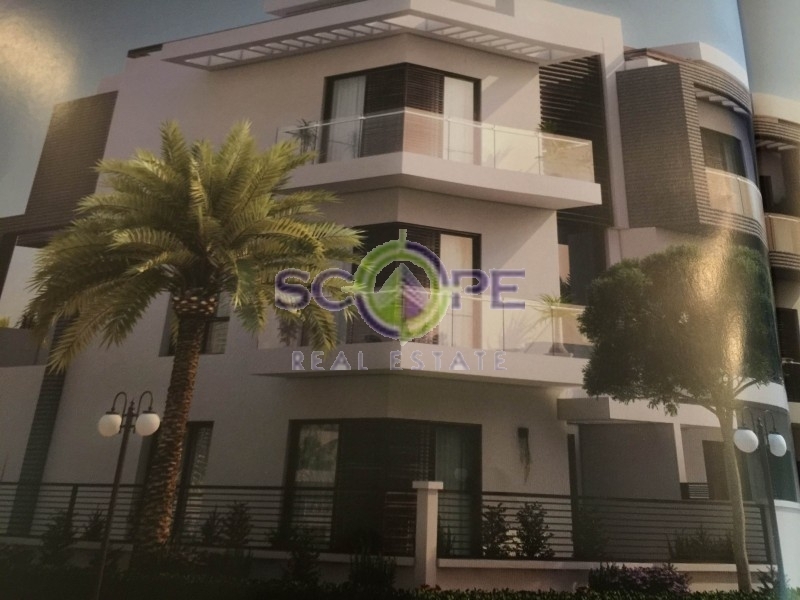 Around 100 units were reserved b... More.. This is the penthouse that shows how Dubai’s property sector has come of age. Penthouses no longer have to ostentatiously flout their superiority, their selling point simply has to be their view, location and desirability. 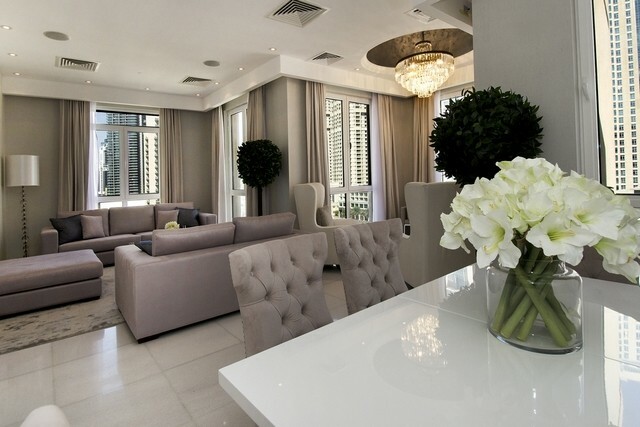 This uptown penthouse in the Old Town district of Downtown Dubai is ... More.. 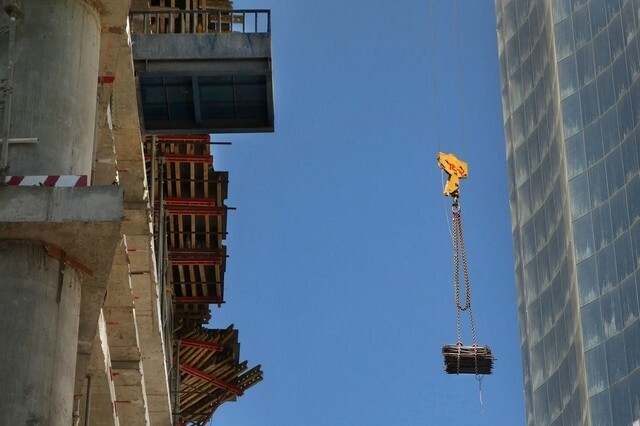 The Middle East has become the world’s costliest market for construction disputes, with fallouts between contractors and clients involving bigger cases than anywhere else in the world, according to construction consultancy Arcadis. The firm said that the average value of disputes in the Mid... More.. I have been the victim of a rent scam in Dubai. I rented a flat in February this year through an agent whose ad I found on Dubizzle. The agent had a valid Rera card. I made a one-cheque payment for the flatMore..